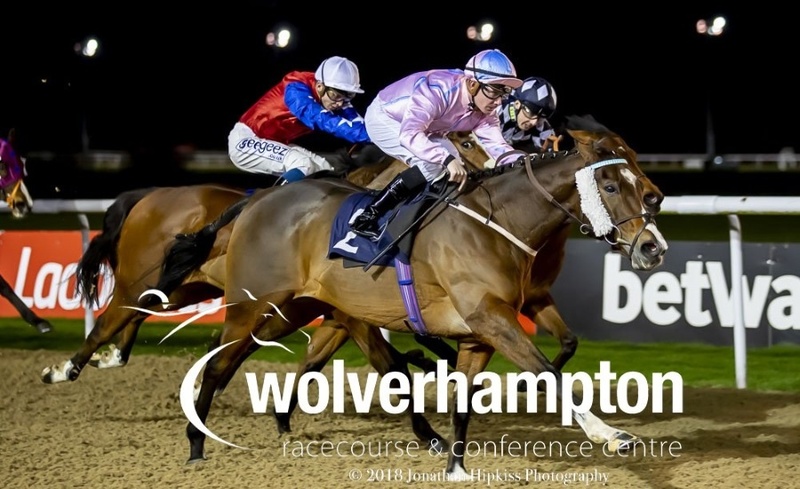 The new year continued in good style for our stallion Captain Gerrard as CAPTAIN RYAN, penalised for his win in a race at Wolverhampton just five days earlier, won again for trainer Geoffrey Deaco and connections over the same C&D. Jockey Kieran O’Neill was on board once again and had a good tow into the race, with the gelding picking up well to settle matters. The gelding is now 3-3 over this C&D on Tapeta and that was his eighth career success.